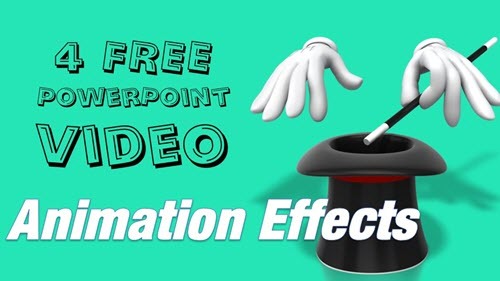 I ended up using those particular effects over and over again in LOTS of PowerPoint videos since then! So…I created a slide deck with my 4 favorite effects that I use as a template and I thought others might find it useful too. I’d LOVE to hear your thoughts, comments, or questions. Hey, if you enjoy this post, could you do me a favor and Like / Share it with others?